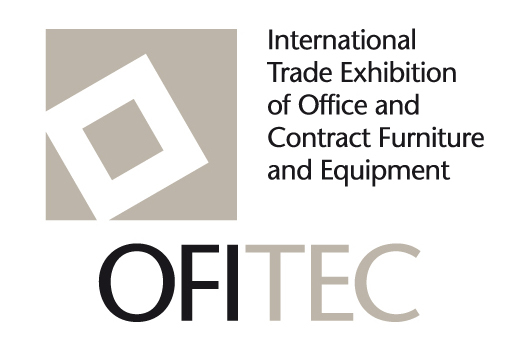 IFEMA will hold the eleventh edition of the International Trade Exhibition of Office and Contract Furniture and Equipment, OFITEC 2013, between 1 and 4 October 2013, at FERIA DE MADRID. 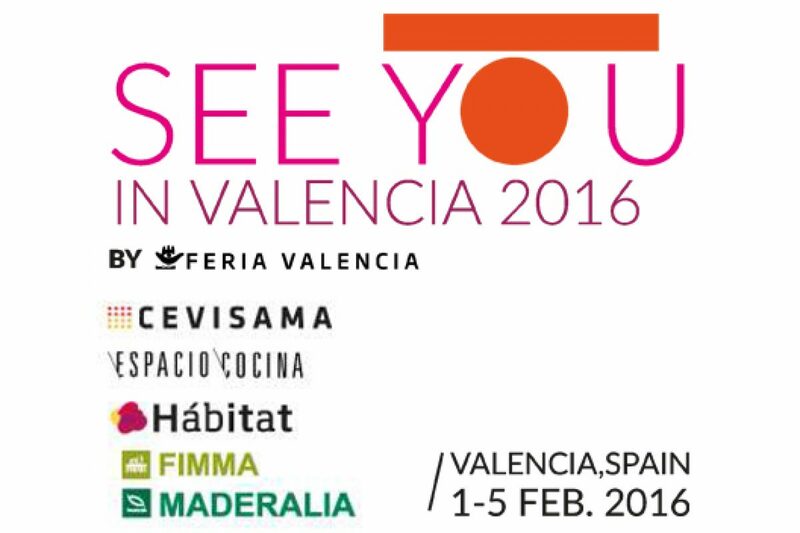 The Trade Fair further projects its international scope with an ambitious programme of top-quality overseas buyers. 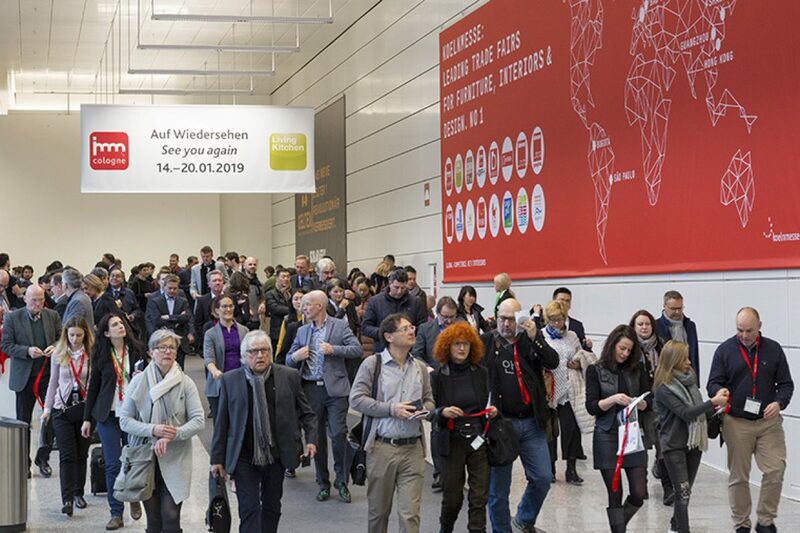 OFITEC once again has the backing of FAMO, the Association of Furniture and General Office Equipment Manufacturers, which views the Fair as an important vehicle with which to promote the sector. 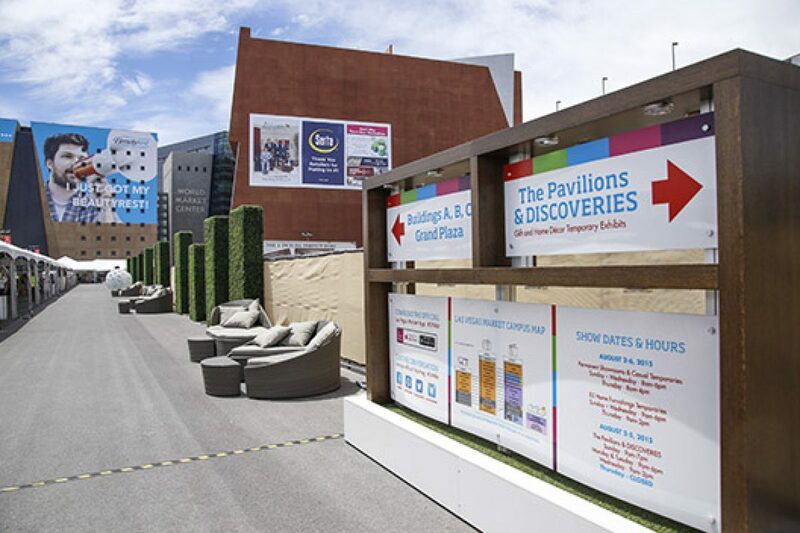 In this regard, OFITEC will offer companies various options to achieve a maximum return on their participation such as exhibition spaces adapted to all budgets, an intensive communication and advertising campaign, an on line catalogue, etc. 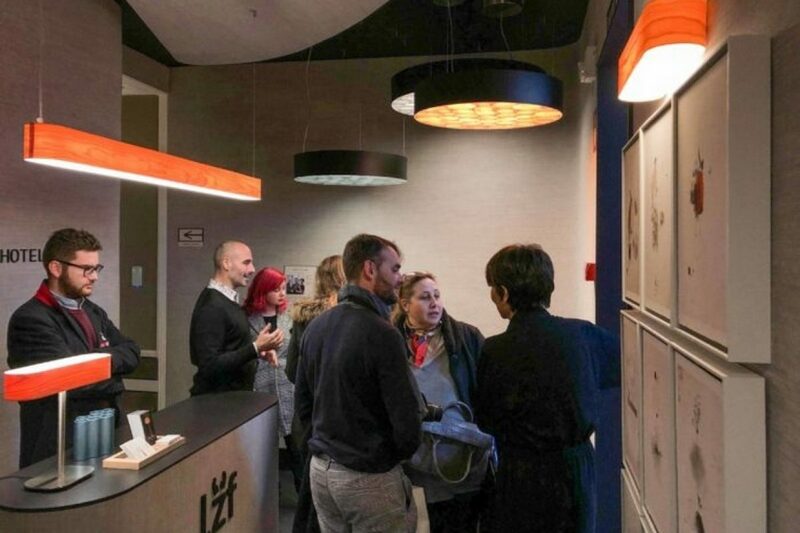 Likewise, OFITEC is fully in tune with the industry’s objectives which are channelled via FAMO, and include international expansion. 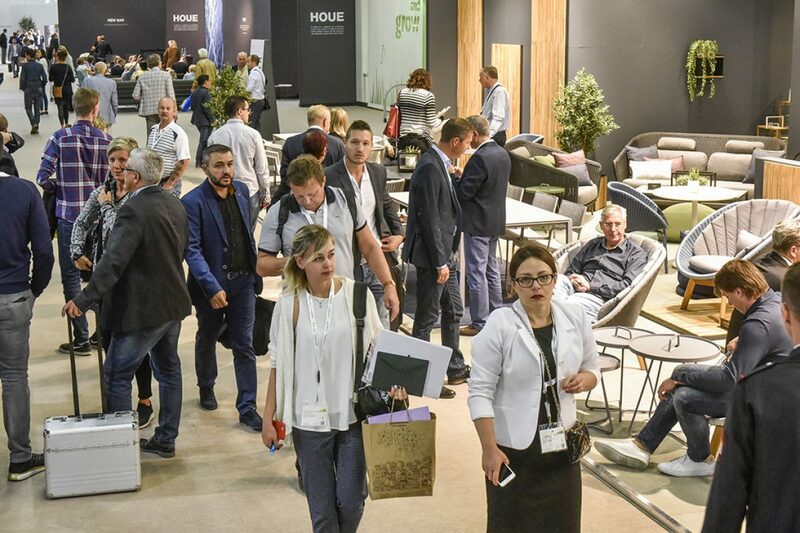 To this end the Fair invites overseas buyers, mostly from areas which are of particular interest to the sector such as Latin America, the Middle East and Russia. 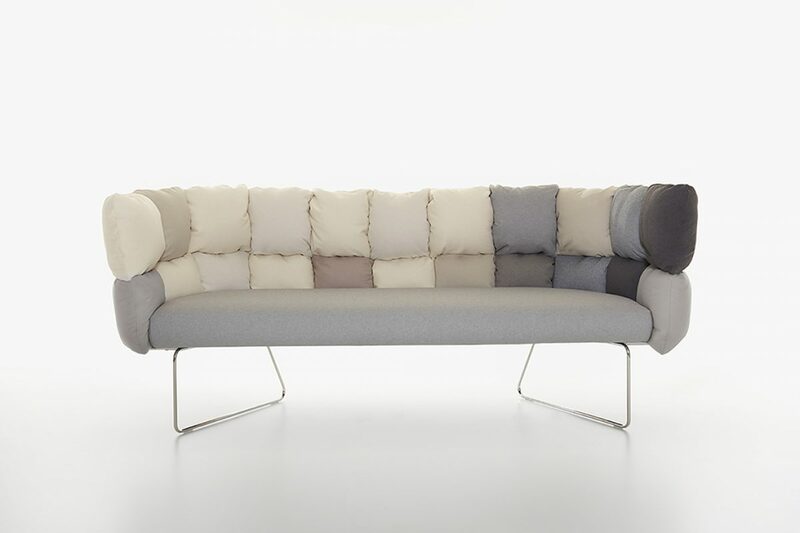 We would note that thanks to RDI the office furniture sector is particularly well-prepared to expand internationally. Research and Development and creativity are the distinguishing features of this sector. 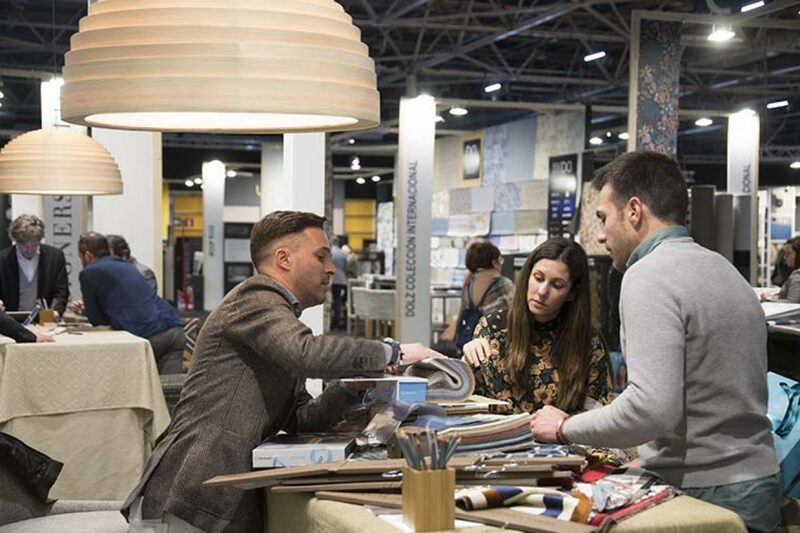 Because of this and as a means of unlocking the value of these characteristics, the Trade Fair will hold the second edition of the OFITEC Competition which recognises outstanding office projects. Other tools OFITEC makes available to participating companies include the OFITEC Forum, a platform via which to disseminate innovations and trends; the OFITEC Meeting Point, a space where companies can make presentations on design, trends and solutions for working environment; and the Press Day, which includes presentations to the media by the exhibitors themselves at their stands.